The Advanced Placement Training and Incentive Program for Indiana (AP-TIP IN), in partnership with National Math and Science (NMS), works with educators statewide. The goal is to expand the expert teaching of College Board Advanced Placement (R) or AP courses to make significantly more public high school students better prepared for careers in the workforce of the future. Each of these episodes shows the remarkable advancements we are making in technology. Our mission is to create an exciting learning environment that promotes the continued exploration of the Earth and space sciences through innovative programs that challenge how teachers educate, students learn and businesses operate. We seek to foster in the community a long-term interest in science, technology, engineering and math. Our vision is to merge the power of a child’s imagination with the excitement of discovery. On January 28, 1986, the seven crew members of the Space Shuttle Challenger/STS-51L “Teacher in Space” mission set out to broaden educational horizons and advance scientific knowledge. Their mission exemplified man’s noblest and most wondrous qualities – to explore, discover, and teach. In the aftermath of the Challenger accident, the crew’s families came together, firmly committed to the belief that they must carry on the spirit of their loved ones by continuing the Challenger crew’s educational mission. In April 1986, they created Challenger Center for Space Science Education (Challenger Center). They envisioned a place where children, teachers and citizens alike could touch the future: manipulate equipment, conduct experiments, solve problems, and work together-immersing themselves in space-like surroundings. The goal: to spark youth interest and joy in science and engineering; a spark that could change their lives. The result: the creation of a Challenger Learning Center. 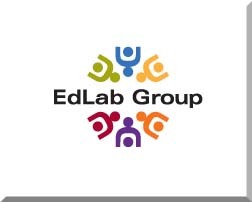 The EdLab Group is a dynamic organization dedicated to educational innovation, developing and implementing programs and projects that create meaningful and widespread impact. We deliver programs statewide, regionally, nationally and internationally. Our staff have expertise in managing and scaling up large projects that include professional development for educators, informal educational experiences for youth, and exemplary practice dissemination for practitioners. 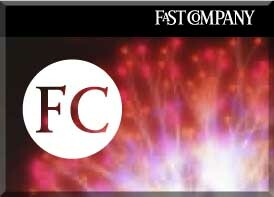 FastCompany is highlighting many of today's cutting edge ideas. The St. Joseph County Public Library offers free online Tech Courses to library card holders. Find fun science fair project ideas and hands-on experiments!Make science fair projects fun with quick & easy demonstrations, step-by-step tutorials, and lesson plans for all ages. Shop for great science supplies in some of our top categories: Science Kits, Microscopes, Chemistry Supplies, Agar & Petri Dishes, Force & Motion Apparatus. 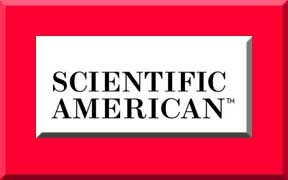 Free Monthly Science Newsletters! For step-by-step science projects, how-to project videos, fun worksheets, and more free content! The Huffington Post Science Blog features national and international stories about Science. 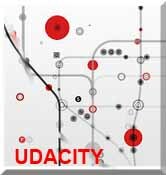 "Apple’s iBooks Textbooks and iTunes U Course Manager products are being launched in brand new markets in Asia, Latin America, Europe and beyond according to a new press release from Apple, bringing the total number of markets that iBooks Textbooks now reaches to 51, and the total for iTunes U’s Course Manager to 70. Some of the new countries which now have access to the platforms include Brazil, Italy, Japan, Russia, Thailand and Malaysia. OCW offers open materials and images from more than a hundred courses developed by the faculty of JHSPH, the world’s foremost institution of public health education and research. OCW is an expression of our mission to provide learning opportunities and teaching resources to all who pursue improvement of health and prevention of disease around the world. The Maker Magazine covers the Maker Movement. 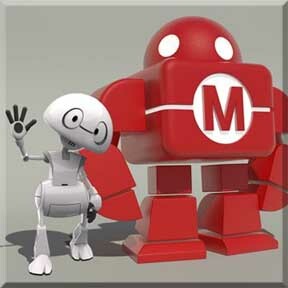 We are hoping to bring a Robot Maker Faire to our area. Want to be a part of it? Let us know! Get an MIT Education Free delivered to your computer. Unlocking Knowledge: MIT OpenCourseWare (OCW) is a web-based publication of virtually all MIT course content. OCW is open and available to the world and is a permanent MIT activity. Empowering Minds: Through OCW, educators improve courses and curricula, making their schools more effective; students find additional resources to help them succeed; and independent learners enrich their lives and use the content to tackle some of our world’s most difficult challenges, including sustainable development, climate change, and cancer eradication. 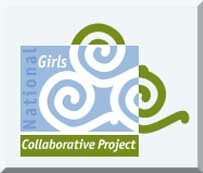 Link: http://www.newtechnetwork.org/schools to find one in your area. 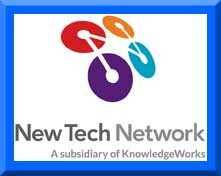 An organization called the New Tech Network was formed through multiple generous grants, most notably from the Bill and Melinda Gates Foundation, and was tasked with opening more of these schools throughout the nation. Fast forward to today and there are now over 80 New Tech high schools in 16 states. Think this is just something for the west coast? Think again! Northeast Indiana has FIVE – soon to be SIX – New Tech high schools. New Tech Network works nationwide with schools, districts and communities to develop innovative public schools. We provide services and support that enable schools to fundamentally rethink teaching and learning. Our goal is to enable students to gain the knowledge and skills they need to succeed in life, college and the careers of tomorrow. Blog of interesting science stories for students. 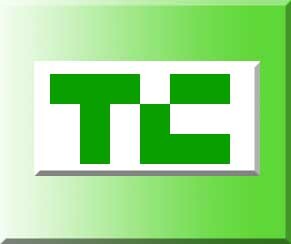 Tech and business perspectives combined. On TED.com, we make the best talks and performances from TED and partners available to the world, for free. More than 1500 TED Talks are now available, with more added each week. All of the talks are subtitled in English, and many in other languages, too. Learn from real-world experts on the topics they know best400+ leading practitioners, consultants, and luminaries at your fingertips. Our online courses are built in partnership with technology leaders and are relevant to industry needs. 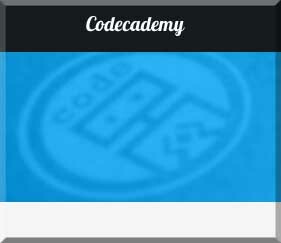 Upon completing a Udacity course, you'll receive a verified completion certificate recognized by industry leaders. We offer a variety of tech courses to match your interests and skill level. Courses are self-paced and available 24/7, meaning you can work on them at a pace that accommodates your schedule. Wired Magazine covers the business and innovation of technology. Note: If there is a Tech Education Program you think we should post, please let us know through the Contact Us page. Thanks!